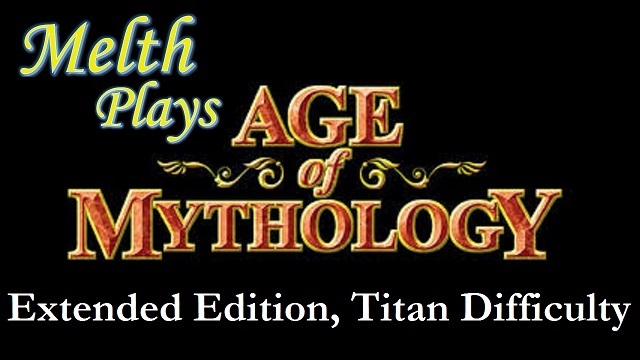 Age of Mythology Heaven » Forums » News » Folstag ate the Extended Edition and hurled Titan Difficulty into the river: A "Let's Play"
As much intriguing as it is entertaining, this series is chock-full of innovative gameplay along with knowledgeable insight into the world of AoM and the campaigns. As Melth says, the videos are intended for those who have either never played, or have been playing forever. I myself have seen the many facets of this game and still found several parts to be quite eye-opening. I really enjoyed watching it's videos despite the fact that I finished those scenarios for like 3-4 times in a row.